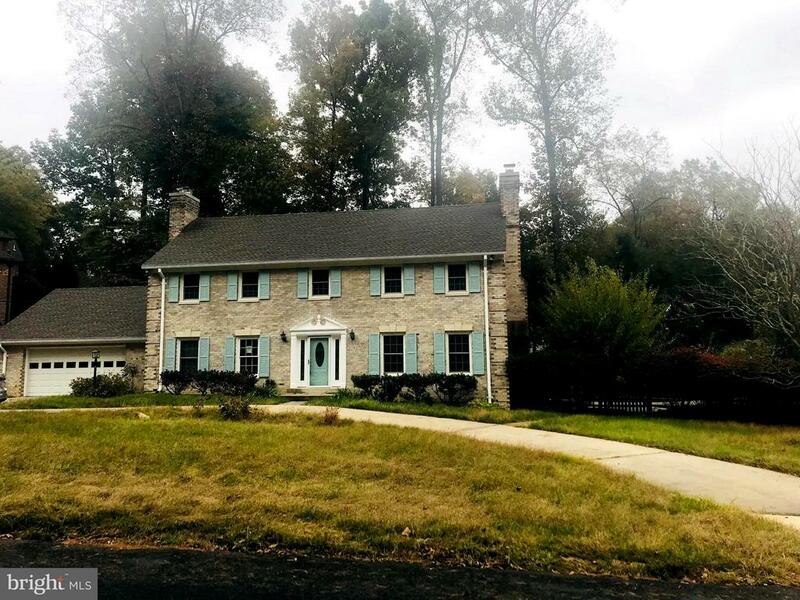 All Rockville homes currently listed for sale in Rockville as of 04/18/2019 are shown below. You can change the search criteria at any time by pressing the 'Change Search' button below. 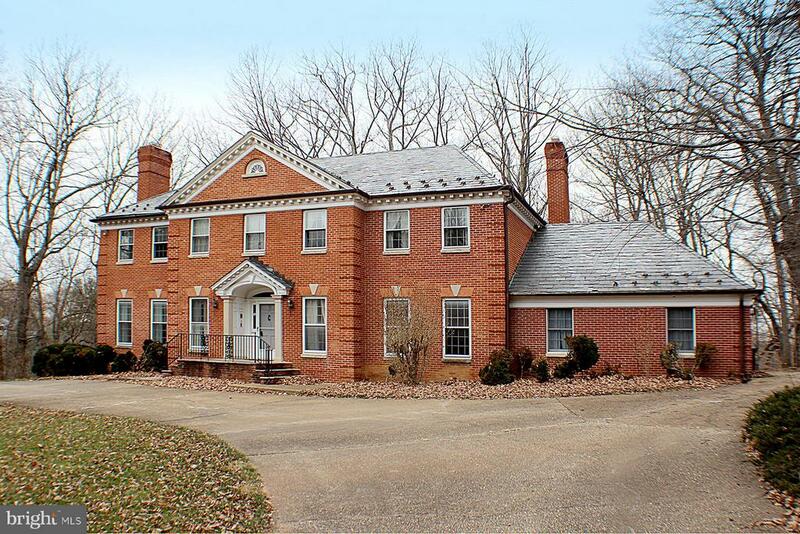 "Spectacular custom home on more than 2 acres of quiet mostly flat land. Endless opportunity to expand for a pool, tennis court, etc. 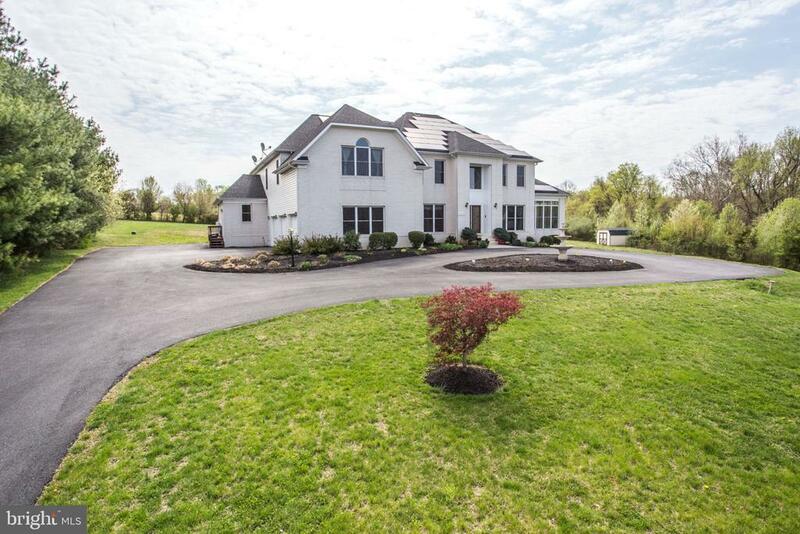 This beautiful 9500+ square foot home features 6 bedrooms and 5.5 baths. Main floor is accentuated by its marble tiled foyer, arched entryways, high ceilings and columns. 2 sunrooms offer light filled sitting areas on both sides of the home. 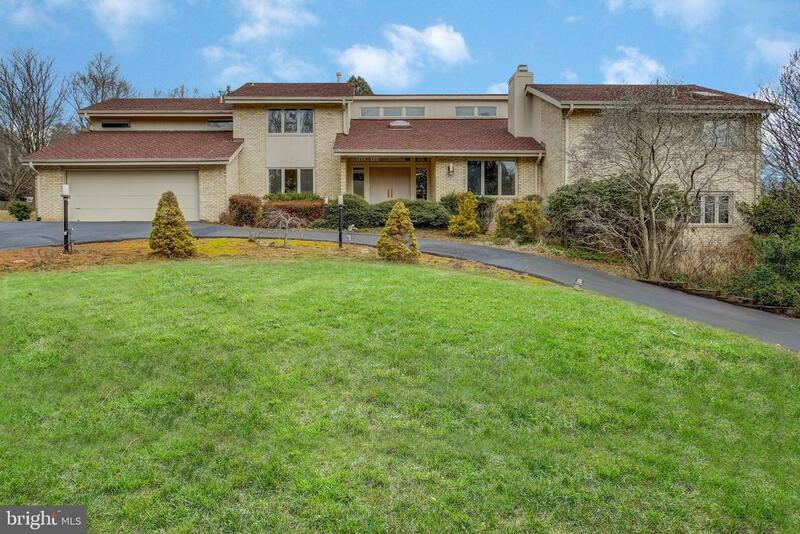 Every classy detail is meticulously maintained in this luxurious home . Hardwood flooring in living room and dining area. The top-of-the-line gourmet kitchen with high-end stainless steel appliances, granite counters, and a bright, airy breakfast nook. The sunken family room is generously sized with an over sized fireplace and open concept feel. Main level features a full guest suite with full bath. Separate NL main level room can be converted to 7th Bedroom. Guest rooms on the upper level are all large in size including closets. The sun filled master bedroom features pristine carpeting, tray ceiling, and dramatic ceiling fan,and amazing closet space. Master Bath has a spa-like feel. The current over sized upstairs office can easily convert as well to a large beautiful bedroom with its own private upper balcony. 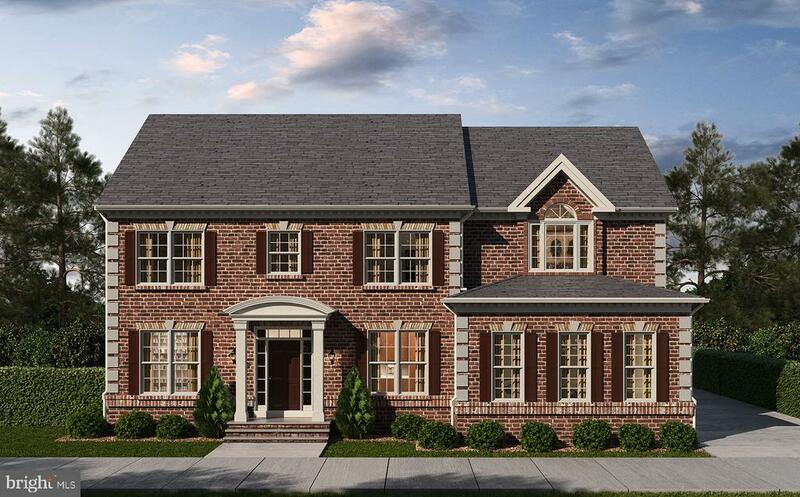 The lower level is fully finished for your enjoyment with a full kitchen, theater room, bedroom, and full bath. Ample entertaining space and full walk out! 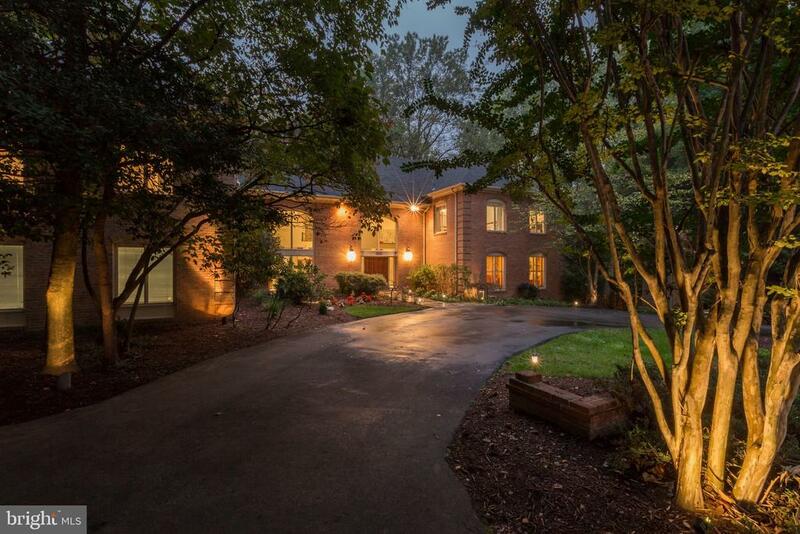 This home is just minutes to main access points yet still allows you to enjoy the peaceful quiet setting. 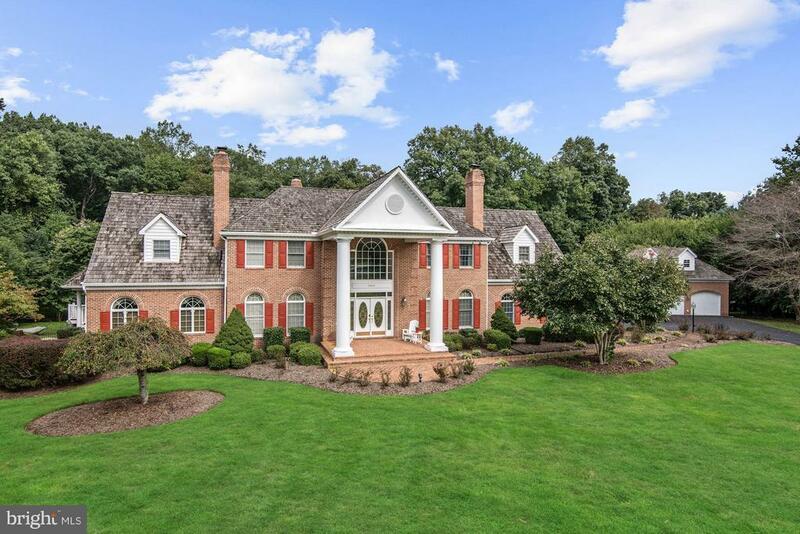 Best of both worlds in Montgomery County!" "Here is your chance to own a former Model home on a premium lot, backing to Millennium Trail, in desirable FALLSGROVE! 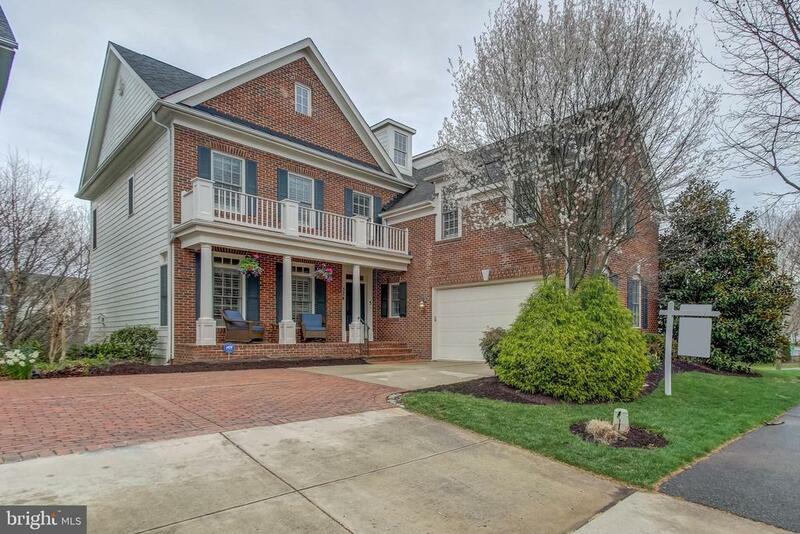 Buy this ready to move in home and enjoy an open floor Plan with a welcoming two story foyer, formal living and dining rooms & a huge family room with a fireplace. Entertain in the Large gourmet Kitchen with breakfast area or on the deck with a nice view of the Millenium trail. Use the private home office on the main level to work from home or use it as a library or a playroom! Relax in the huge owner's suite with a sitting area and a gas fireplace, walk-in closet & a luxury bath. Three additional rooms and two additional bathrooms provide ample room on upper level for your family or to host friends. 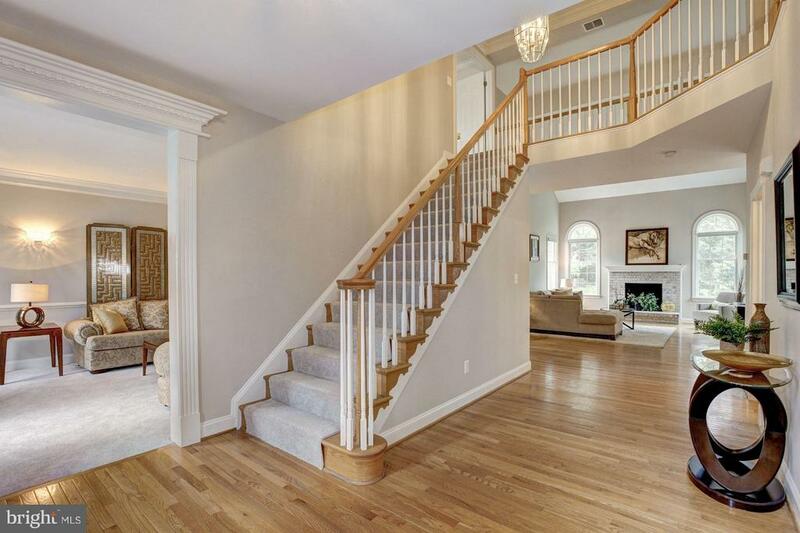 Custom built-ins and plantation shutters, beautiful trim and wood floors throughout two levels add to the ambiance. Finished walkout basement with new carpet and fresh paint offers the 5th bedroom, a full bath, a finished den/studio and a large recreation room. Two car garage and ample storage area in the basement make this an ideal home for your lifestyle! Did i mention close proximity to the shops, restaurants and community center?! Contact me today for a private showing!" 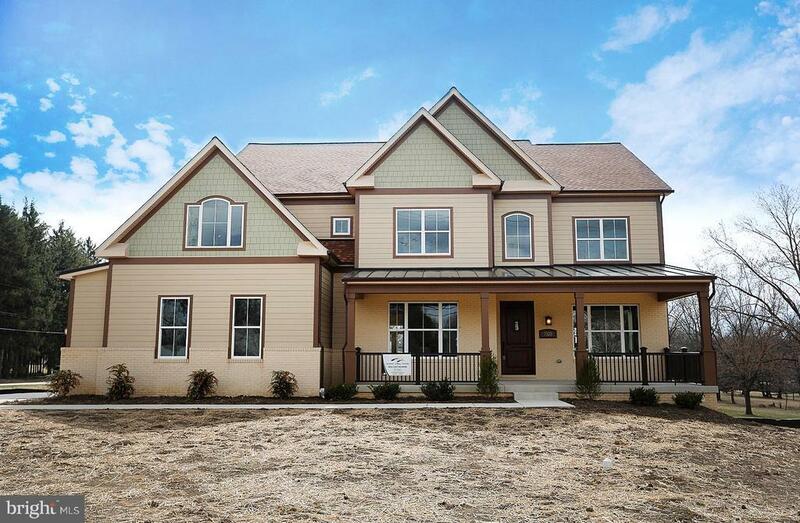 "Luxury has been taken to a new level in this gorgeous Stone Front SFH! 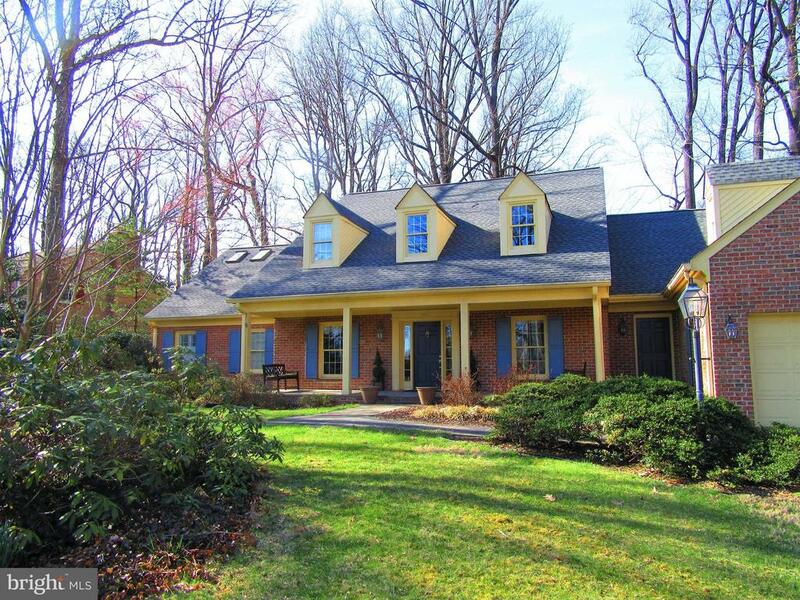 Situated on a serene picturesque private lot backing to beautiful parkland & trees. 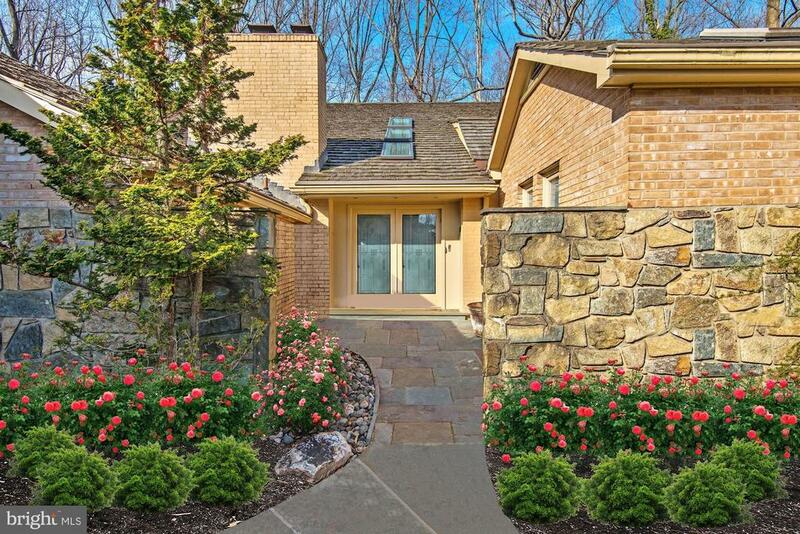 Relax in front of the cozy stone hearth FP in expanded family room or enjoy your coffee on your private deck. Entertain casually in the center island kitchen w/ light filled sun room addition or more formally in the elegant expanded Dining Room"